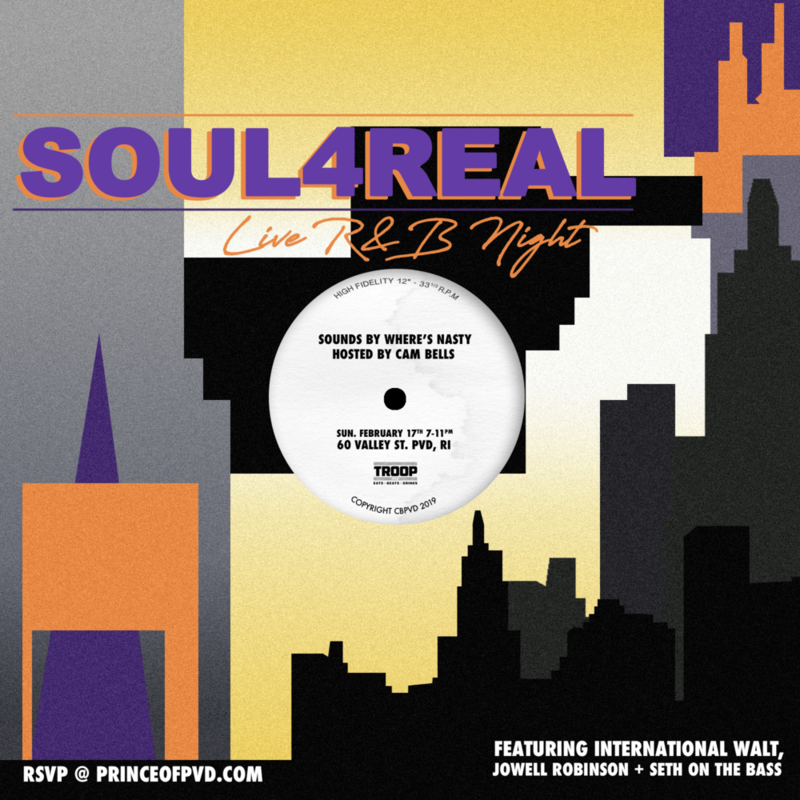 Event: Soul4Real: Live R&B Night — . special guest DJ Wheres Nasty. Much love to International Walt, â€˜J Boogieâ€™ Robinson, Seth on the Bass + the homie Josh Abreu for rocking.